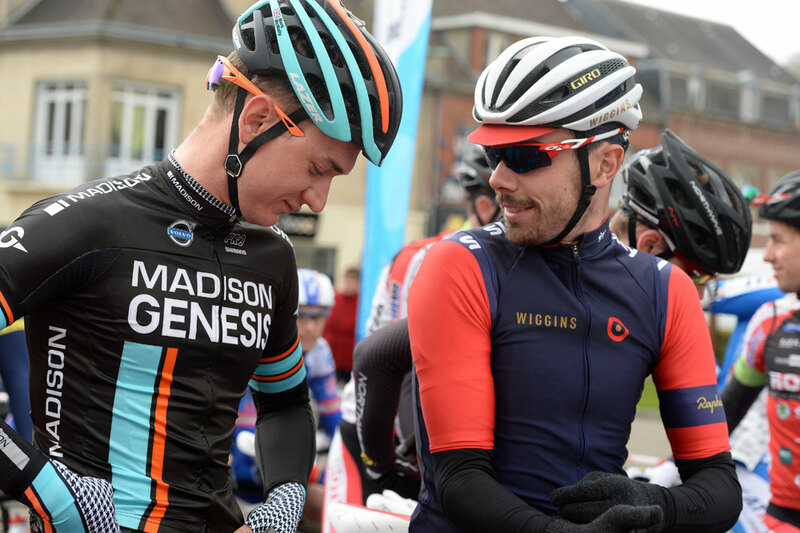 An unexpected judges’ decision at the Tour de Normandie saw Madison-Genesis rider Tom Scully ‘lose’ the overall race lead between signing on for stage two on Wednesday and reaching the start line. 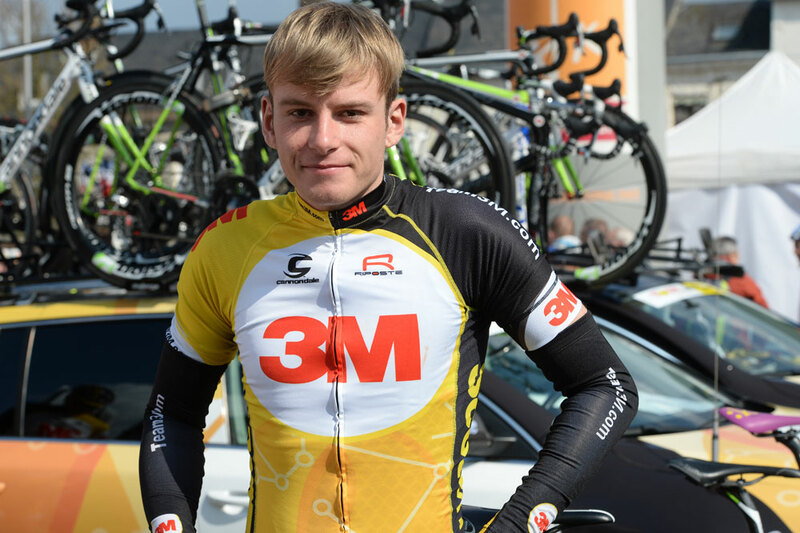 As we reported yesterday, New Zealander Scully was awarded the yellow jersey of race leader after stage one of the French stage race. 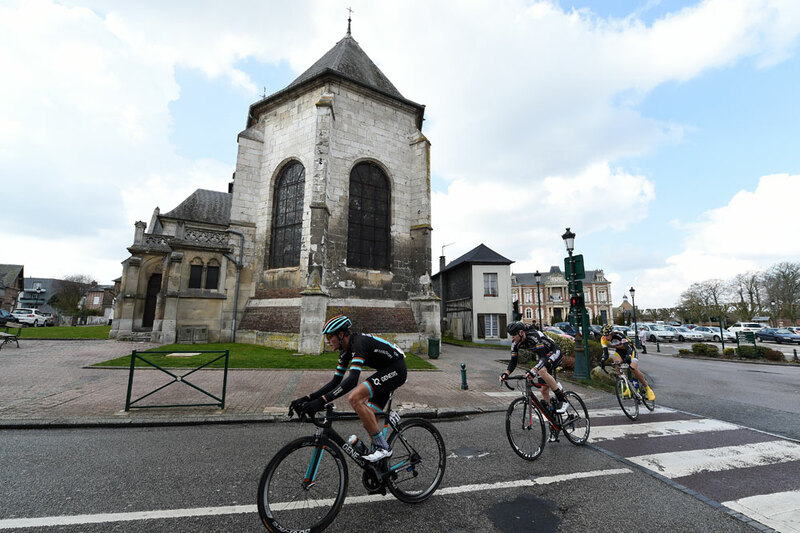 Overnight leader and prologue winner Tom Bohli (BMC Development) had lost time and – seemingly – relinquished the lead after being caught up in a crash with around three kilometres to go on stage one. 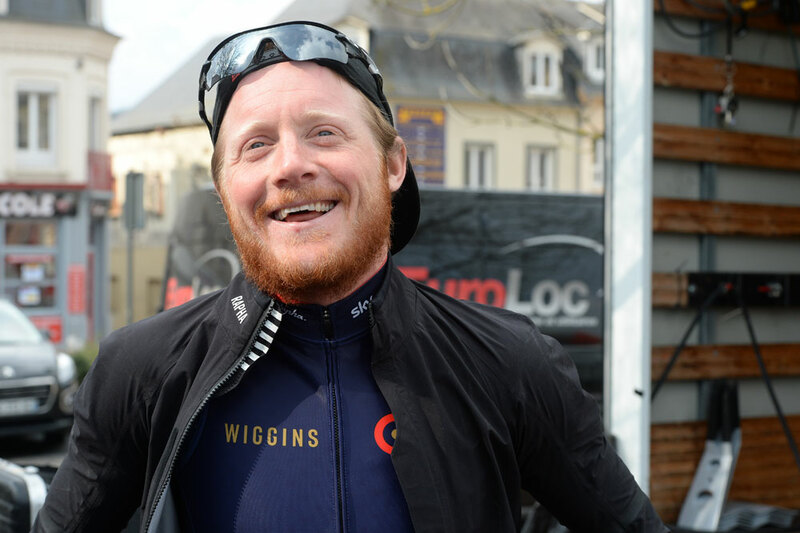 As he had finished in 44th place on stage one, Scully himself had not realised that he had taken the race lead, and was making his way back to the team hotel when he was recalled to the podium. On Wednesday morning, Scully signed on wearing the yellow jersey, but a subsequent decision by the race judges saw the race lead awarded back to Bohli. The judges had considered that he had been caught in a crash, and nullified the time he lost the previous day. 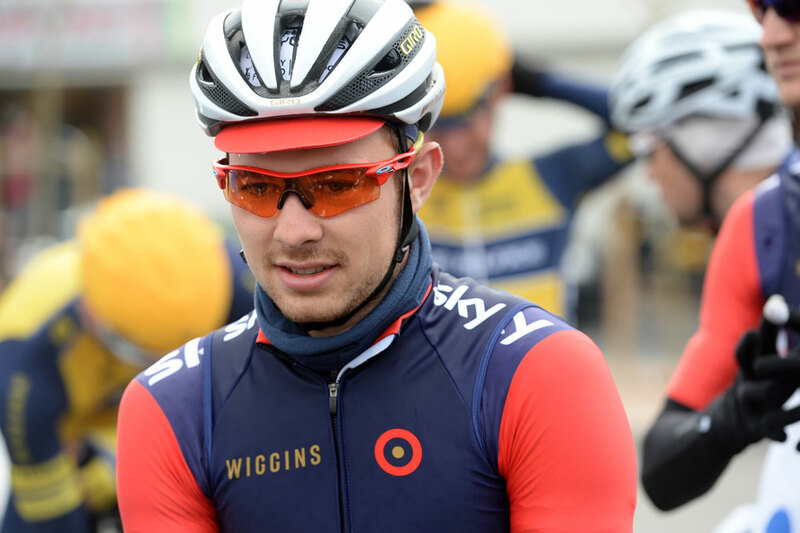 A hurried changing of race numbers on the yellow jersey ensued, with Scully pulling on a regular Madison-Genesis jersey. 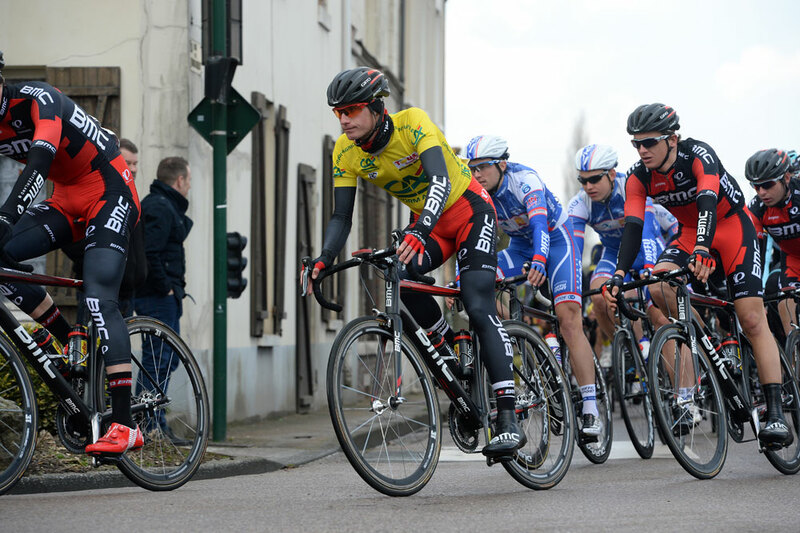 After a delay to the stage start, it was Bohli that rolled out of start town Duclair with the race lead. 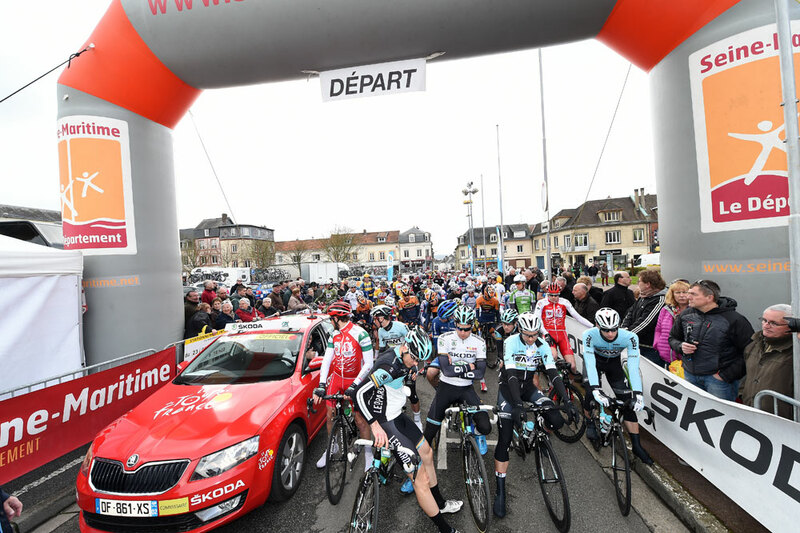 At the end of the day, the race leader was clear: it was neither Scully nor Bohli as escapee Dimitri Claeys (Vérandas Willems) prevailed in Elbeuf-sur-Seine over his breakaway companion, British rider Alex Peters (SEG Racing). 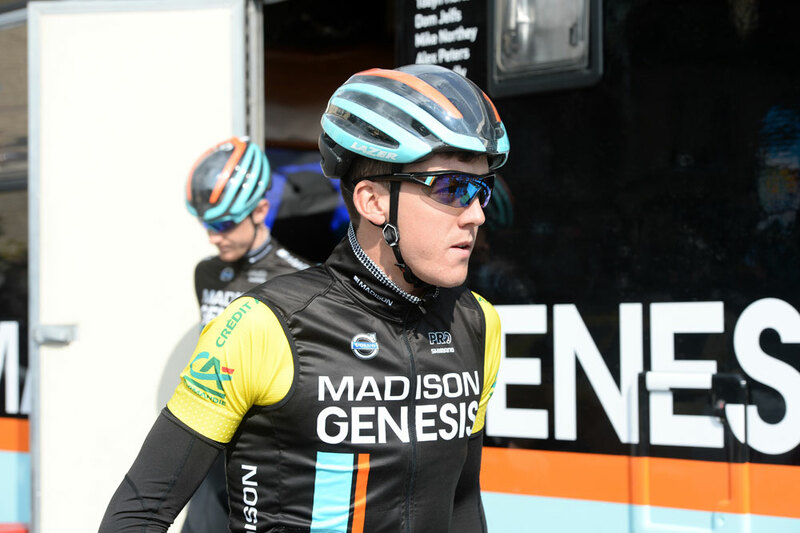 Josh Edmondson, making his debut for An Post, had also been part of the same late escape before dropping back. Claeys is now the undisputed leader of the race, 14 seconds ahead of Bohli with Scully in third at 16 seconds. Peters is seventh at 17 seconds. 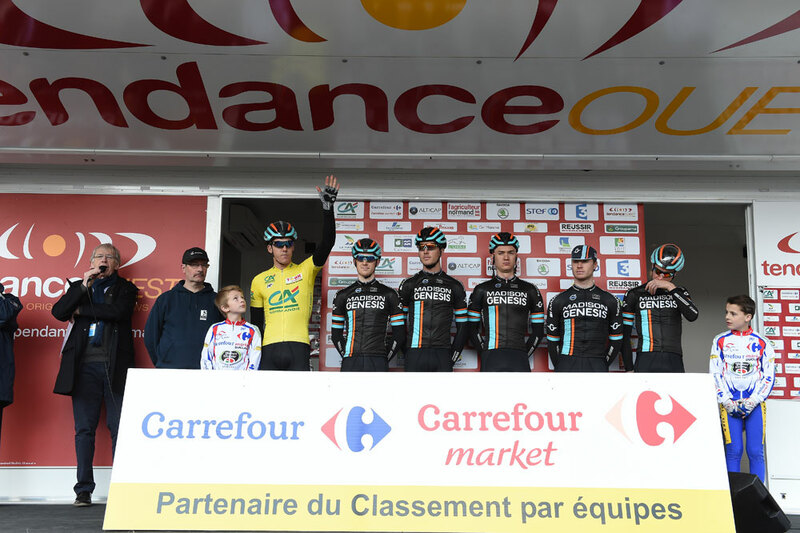 The seven-day, UCI 2.2-ranked race concludes on Sunday, March 29.